Many thanks to the farms who participated in Bike the Barns 2018. Stay tuned for information about 2019 Bike the Barns farm stops. Asgaard Farm owner Rhonda Butler and her husband David Brunner brought this historic farm back into production in 2003. Artist, writer, adventurer and political activist Rockwell Kent (1882-1971) lived on the farm, which inspired many of his paintings. 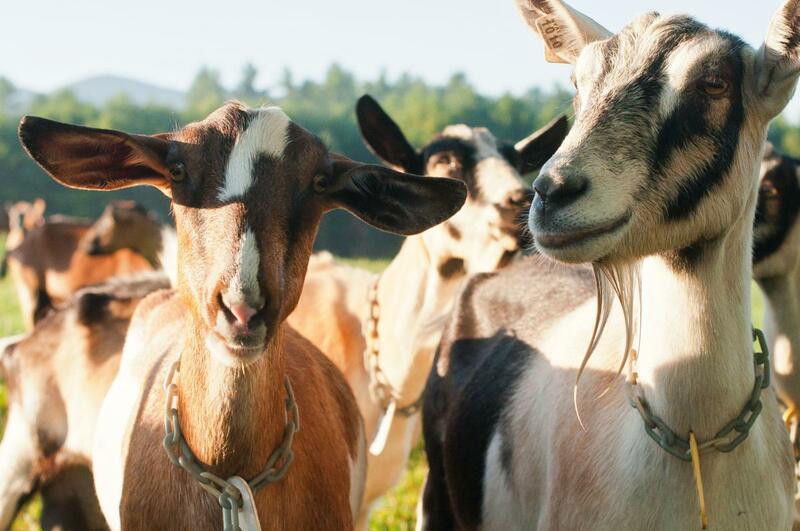 The farm and dairy are now home to 65 dairy goats as well as pasture-raised cattle, pigs and chickens. Farmstead cheeses, meats and eggs, as well as value-added products like goat milk soaps and goat milk caramels, can be purchased in the farm store and retail shops around the region. Farm stays in a renovated 1930's farm house are available to visitors who would like to experience farm life firsthand. You can follow Asgaard Farm on Instagram and Facebook. 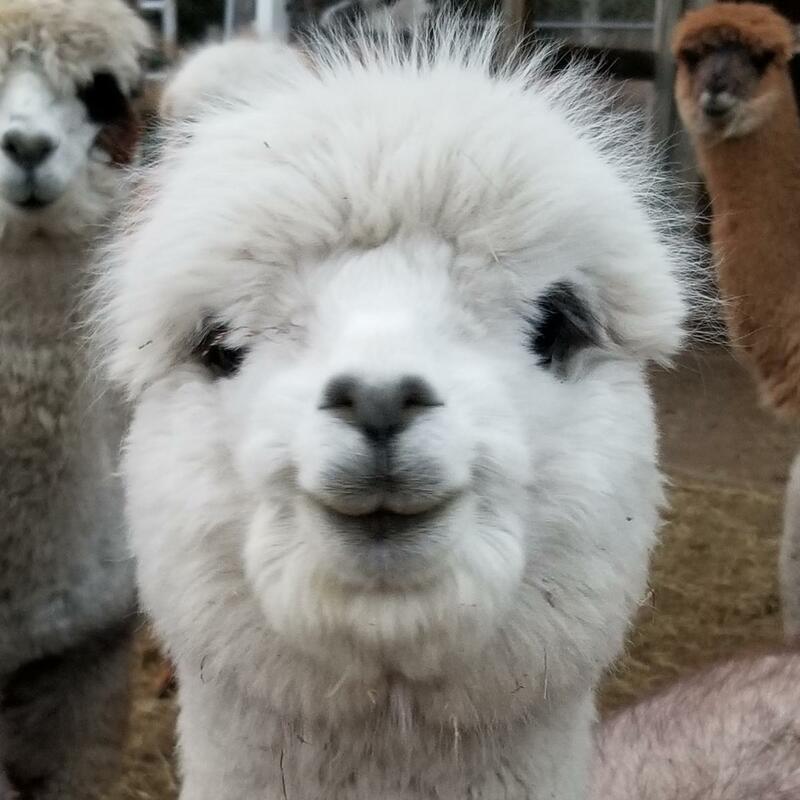 AuSable Valley Alpacas, founded in 2003 by owners Jay and Julie Ward, is a small two-acre farm and home to a herd of fun and fleecy alpacas, as well as pigs, chickens and a barn cat. Their small herd size and attention to breeding results in healthy animals that provide good breeding stock, high-quality fiber and wonderful companionship. Animals from a neighboring operation, High Peaks Alpacas, also reside on the farm. The more alpacas, the merrier! You can follow AuSable Valley Alpacas on Facebook. Shannon and Tyler Eaton operate this 86-acre livestock farm nestled among the mountains of Jay, NY. From their vast collection of sheep, pigs and chickens, they produce and sell sheep milk yogurt, lamb, sheepskins, yarn, eggs and pork. Their products can be found in several local markets and farmers markets and a number of local restaurants. They also offer farmstay options on the property, including vacation rentals of the farmhouse and yurt. You can follow Blue Pepper Farm on Instagram and Facebook. 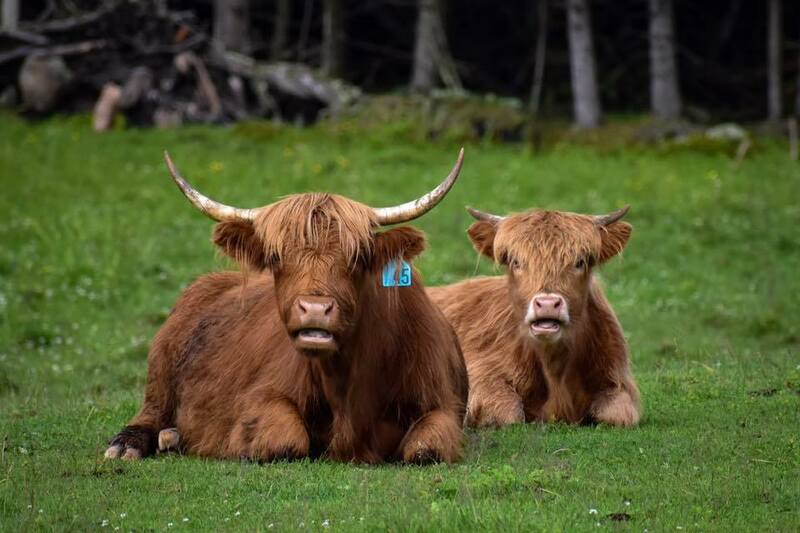 Moon Valley Farm is a small working farm that raises Scottish Highland Cattle, an ancient breed of cattle known for their shaggy coats, high quality beef and beautiful horns. 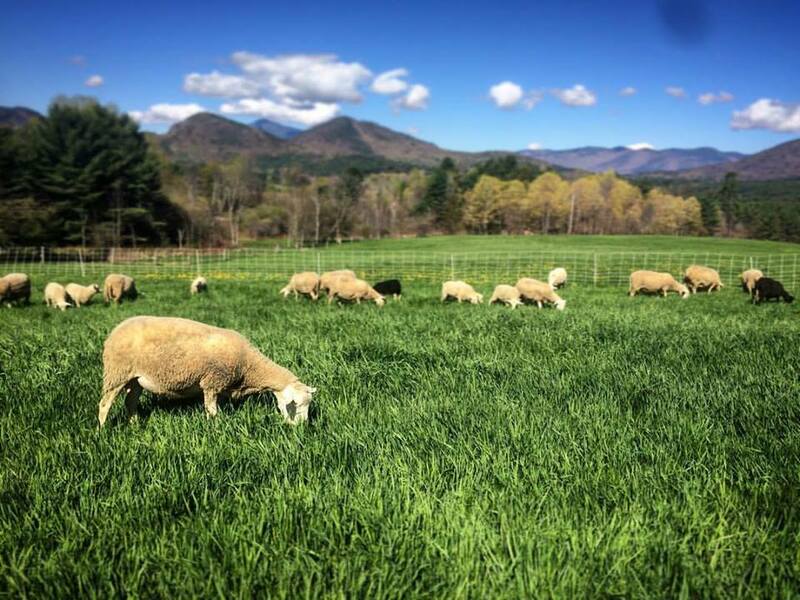 Suited to the cold climate of the Adirondacks, Moon Valley’s herd feeds primarily on grass to produce tender, lean and flavorful meat. They also raise laying hens, meat chickens and a handful of pigs each year and harvest organic hay for sale. The Gedeiko and Stanley families operate the 188-acre farm, and their farm products can be purchased on the farm or in their farm store in West Nyack, NY. You can follow Moon Valley Farm on Facebook. 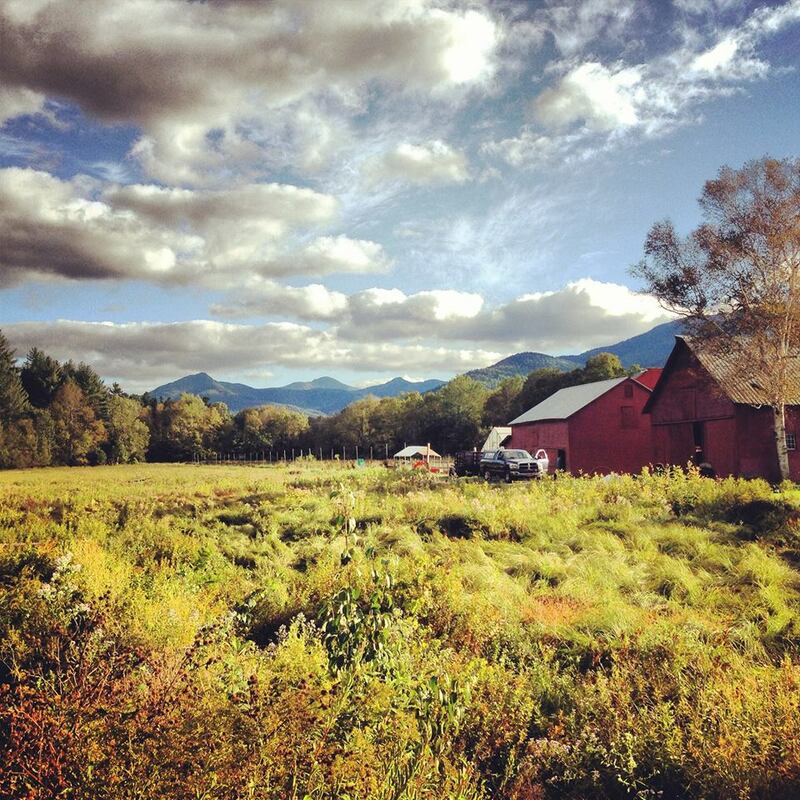 Located in the high peaks region of the Adirondack Park in New York, Rivermede Farm has a long and productive history in Keene Valley. Originally settled by the Beede Family, it has been owned and operated by Livingston Ludlow Taylor and his descendants since 1906. Rob Hastings, a great grandson of Livingston, has been managing the farm and its land since the late 1980s. Today the farm has grown to house seven greenhouses, over three acres of intensely planted garden and a farm store to help support the local community. The farm continues to work with extending the growing season, finding alternative sources of energy to help grow in harsh weather conditions and expanding diversity in crops for local people to enjoy. You can follow the farm and farm market on Facebook. 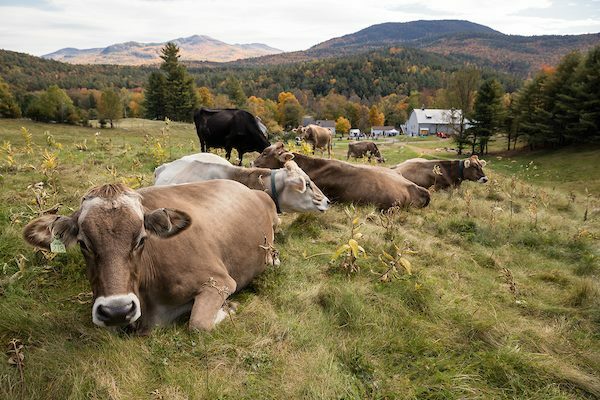 Sugar House Creamery is a farmstead creamery nestled in the high peaks of the Adirondacks where the milk from a small herd of Brown Swiss cows is turned into cheese. Farm owners Margot Brooks and Alex Eaton’s herd of 12 dairy cows graze on 23 acres of hillside pasture. It must be the stunning views that make their milk so good for cheese. Their farmstead cheeses, raw milk, veal, beef can be purchased at their cozy farm store and local farmers markets. The farm also provides rental accommodations through Airbnb. You can follow Sugar House on Instagram and Facebook. Wild Work Farm is a vegetable and fruit operation located in Keene Valley, in the middle of the High Peaks. 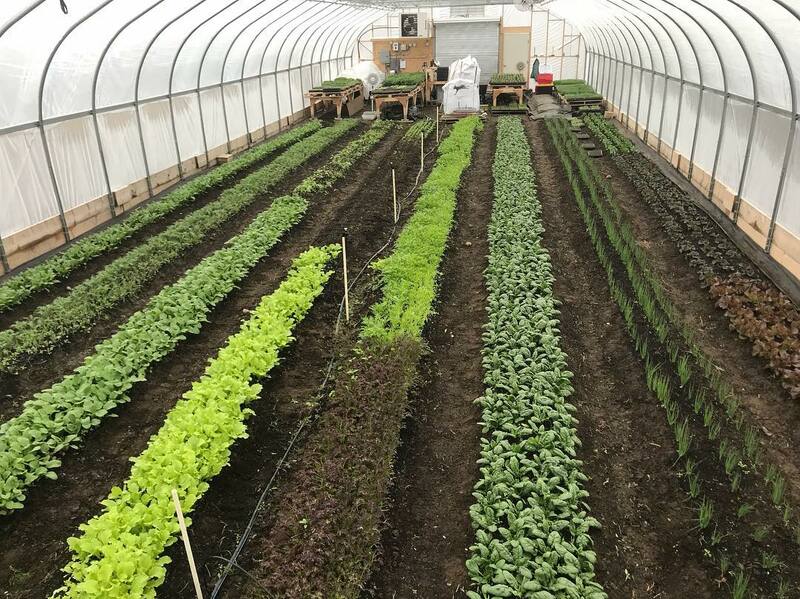 Operated by Lissa Goldstein, with support from her husband Steve Wyatt, Wild Work is in its first year of production with 1.5 acres producing food, another 1.5 acres under cover crop, a heated greenhouse, a four-bay tunnel greenhouse and 150 blueberry bushes. Their plans for the farm include transitioning to organic and diversifying their products to include fruit trees, berries and other perennial crops. They also plan to incorporate inclusive, low-barrier employment on their farm by providing jobs to folks who experience barriers to traditional employment. Their produce is sold locally through retail outlets, farmers’ markets and restaurants. For over 100 years, this farm has produced vegetables, dairy and sheep under the care of Lissa’s extended family. She and Steve currently operate alongside her cousin Rob of Rivermede Farm, which is also featured in this year's Bike the Barns. You can follow Wild Work Farm on Instagram and Facebook. All photos courtesy of participating farms.